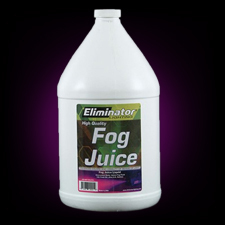 1 Gallon High Quality unscented water based fog fluid. Works in any fog machine! Scents available.